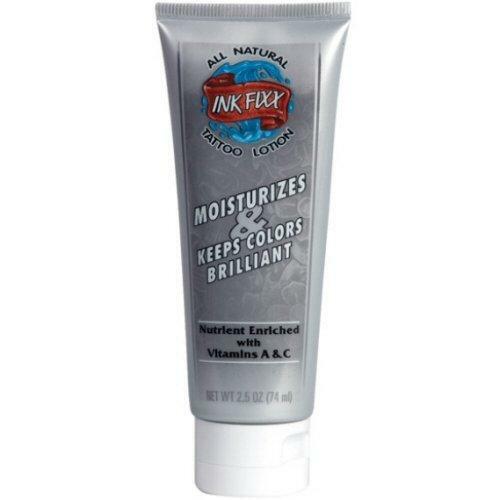 Keep your skin smooth and your tattoo bright. 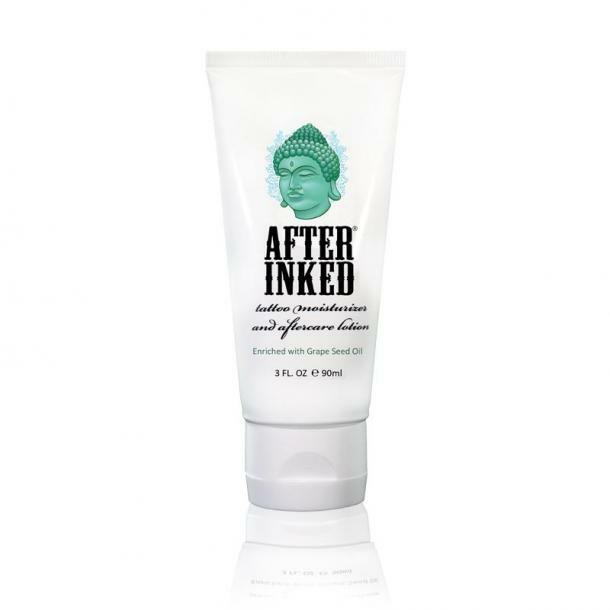 And yet, in spite of their popularity, there still seems to be some confusion about tattoo aftercare lotion and how you can — and should — care for your new tattoo. But don’t worry. We’ve scoured the internet and found some of the best lotions, ointments, and salves to keep your skin smooth and your tattoo bright. 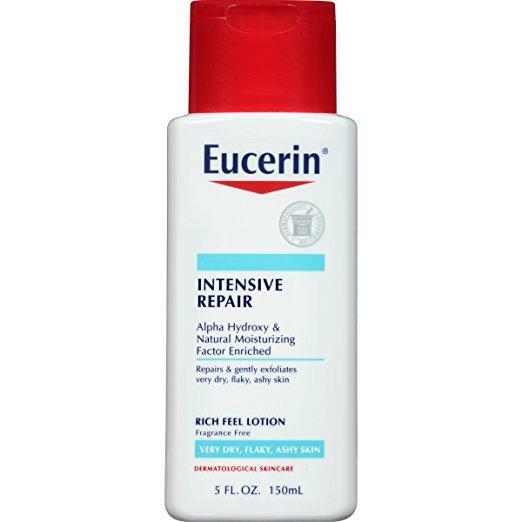 So, what is the best lotion for tattoos? Here are 10 great options. 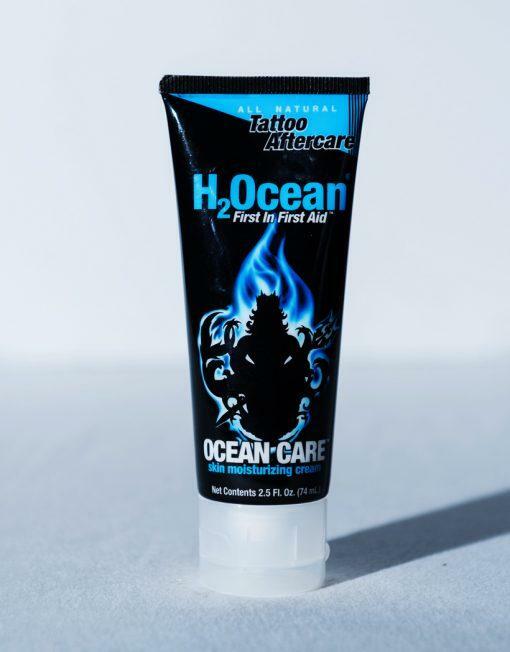 Specifically designed for new and/or healing tattoos, H2Ocean Ocean Care Skin Moisturizing Cream “is designed to nourish, revitalize and hydrate your skin by providing 82 essential trace elements and minerals that keep your tattoo healthy and moisturized with each application.” And bonus: this will not smudge or stick to your clothes. 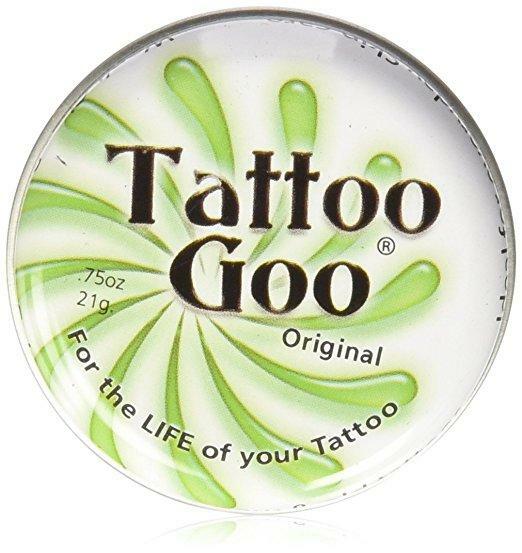 Made from beeswax, olive oil, cocoa butter, and other herbs, oils, and vitamins known for their natural healing properties, Tattoo Goo is perfect for healing (and healed!) tattoos. 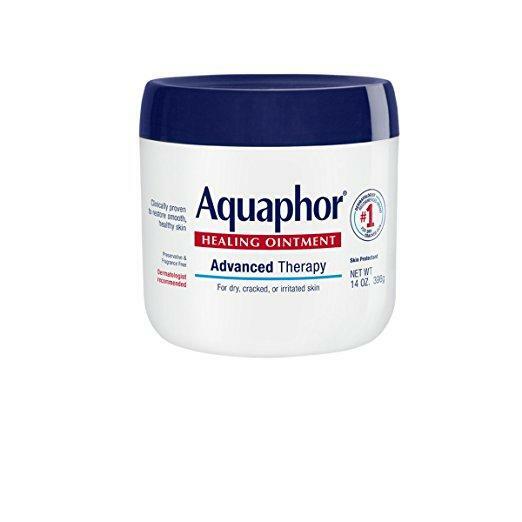 Easy to find and use, Aquaphor Advanced Therapy Healing Ointment is a “multi-purpose ointment [which] protects, [smoothes,] and soothes extremely dry skin.” It is recommended by both dermatologists and tattoo artists (and is my personal favorite) and with a fragrance and preservative-free formula, this ointment is perfect for anyone and everyone — including those with sensitive skin. 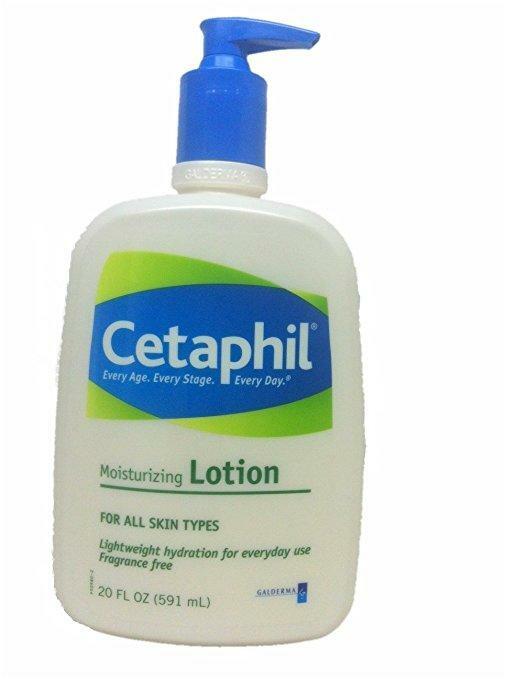 Cetaphil Fragrance Free Moisturizing Lotion is “specifically formulated to soothe your dry skin. Once applied, your skin feels soft and smooth. [Plus] it’s non-greasy, non–irritating and noncomedogenic...[formula leaves] you feeling comfortable in your own skin. 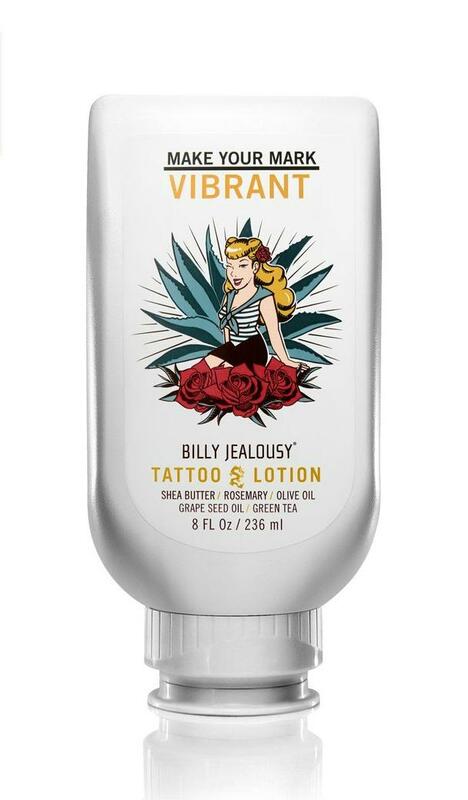 This rich, fragrance-free formula is precisely what your new tattoo needs. Moisturizing and conditioning! 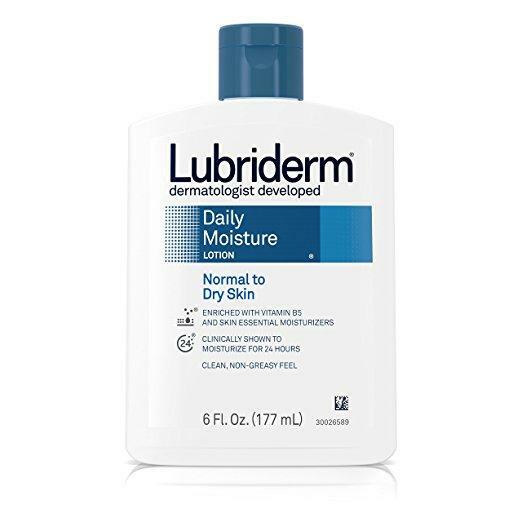 Available at drug stores across America, Lubiderm will hydrate your skin while leaving both you and your new tattoo feeling clean, with no grease or grim left behind. 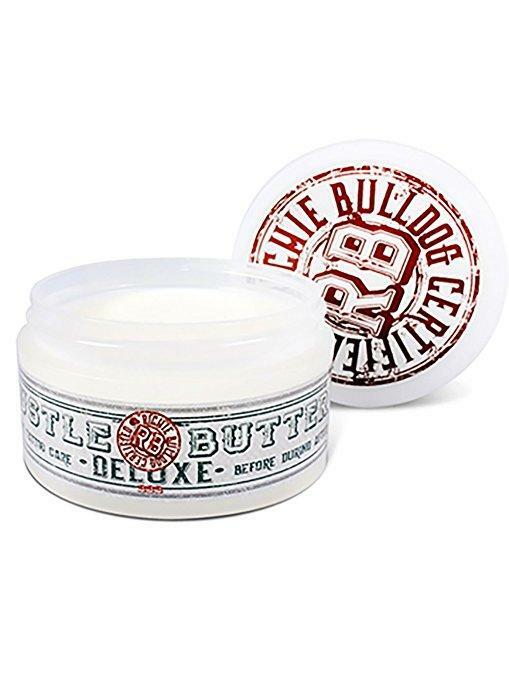 While the other lotions and salves on this list are perfect for your new tattoo, Ink Fixx works best during the later stages of the healing process — as the water-based moisturizer helps reduce both itchiness and redness. And remember: no matter product you chose, the best way to heal your new tattoo is to keep it clean and keep it cared for. You deserve the best! That's why YourTango's editorial team vets all of the products we choose to feature. If you buy something listed here, YourTango may earn an affiliate commission. Nicole Lane is a wife, mother, writer, and regular contributor for YourTango. She is a staunch defender of women's rights, she believes firmly in equality and parity, and she is an advocate for women's health, mental health, and sexuality.